Ben Jackson has Cerebral Palsy, a disorder that affects muscle tone, movement, and motor skills. 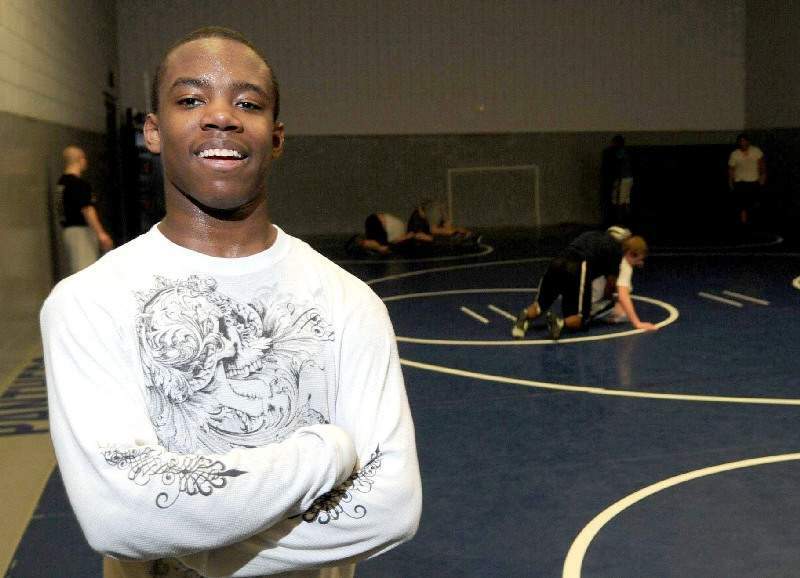 In the 8th grade, he decided to start wrestling because he wanted to challenge himself. His first year, he lost all 24 matches, but he didn't let that get him down. He knew he was getting better, even if the pace was slow. "In every match I would get closer to success, even if that meant being on the mat for an extra second than I was in my previous match." The following year in ninth grade, Ben won his first wrestling match. Ben is an amazing athlete and inspirational person.